Prior to investing any of your time or money into a particular clinic or provider you want to be sure to ask a few important questions. You want to make sure the clinician you are seeing is licensed to practice in Alberta. This is not a business license, but a professional license that allows an individual to perform certain health procedures regulated by the Health Professions Act. You should also ask what credentials an individual holds (i.e. what is their training?). If you are seeing a Hearing Aid Practitioner, they should have a 2-year Diploma and be a member of the College of Hearing Aid Practitioners of Alberta (CHAPA). If you are seeing an Audiologist, they should have a Masters Degree (6-7 years) or Doctoral Degree (8-9 years) and be a member of the Alberta College of Speech Language Pathologists and Audiologists (ACSLPA). Be sure to ask about the clinic’s policies related to services, returns, trial periods, etc. Any reputable clinic will have an adjustment or trial period once you get new hearing aids and would never ask you to sign off or agree to keep hearing aids you were not satisfied with. Do not sign off on any hearing aid purchase unless you are satisfied with the benefit you are receiving. It is also absolutely essential that a test called REAL EAR MEASUREMENTS (REM) be completed if you are being fit with hearing aids. Make sure to ask if the clinic uses real ear measurements and adjusts hearing aids appropriately using these measurements. If the clinic you go to has an excuse as to why they do not use REM then you should go somewhere else. Real ear measurements are the only way to be certain that the appropriate hearing loss prescription is being programmed into the hearing aids. Without REM the prescription you are fit with is more of a guess. Sadly current research suggests that between 60-70% of hearing aids being fit today are fit without REM. At Acoustic Audiology, we use Real Ear Measurements with every hearing aid fitting to make sure your hearing loss is being treated properly. Lastly, ensure that the clinic you are investing in treats you with dignity, compassion, and respect. 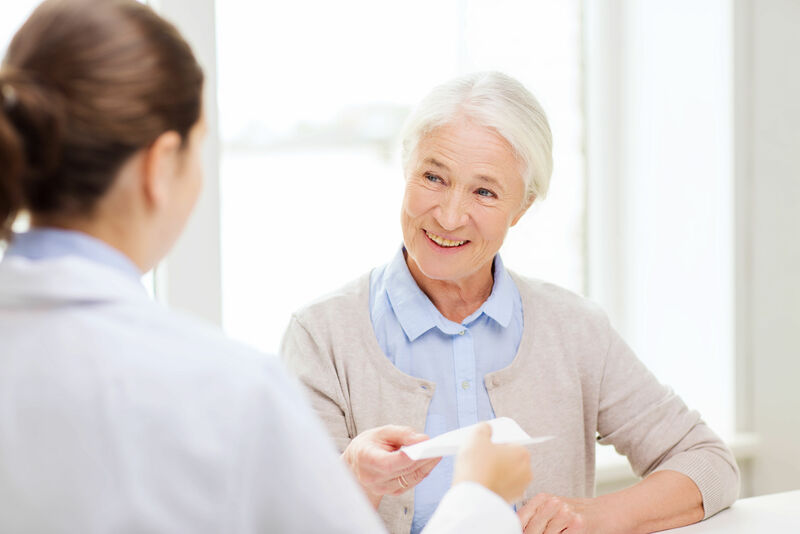 The hearing rehabilitation process will not be successful unless you are able to have a trusting and respectful relationship with your hearing healthcare provider. This is not simple process and you need to feel confident that you have a clinician who is able to assist you every step of the way. In all honesty, the clinician you see is far more important than the hearing aid you choose. Note: If you find a clinic that has an individual performing hearing tests, fitting hearing aids, and performing other professional audiology services that is not a Hearing Aid Practitioner or Audiologist regulated under the above colleges please contact our clinic, CHAPA, or ACSLPA so we can protect the public. You can also check with these colleges to see if a certain individual still holds certification (certifications are renewed on an annual basis only if certain practice and education conditions are met).